Follow @LiveMixtapes, @DJScream, @DJKamillion, @DJPrincessCut & @SwampIzzo! Sream dj the legend in the south! 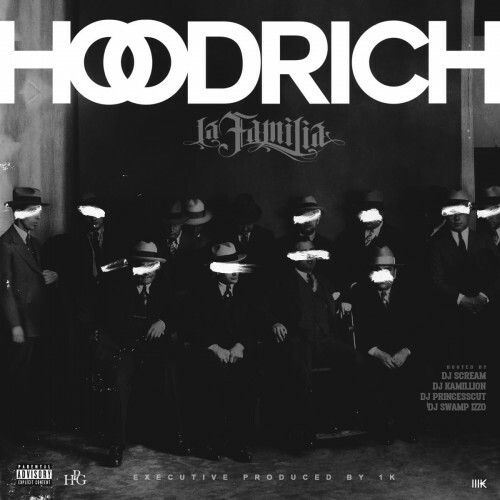 Hoodrich! Heavy in the streets!